Mediracer® NCS is hand held device for fast, cost-effective and easy diagnosis tool for measuring sensory and motor nerve conductions. Mediracer® NCS requires only a short training to operate and easy to use analysis software makes the examination process straightforward. 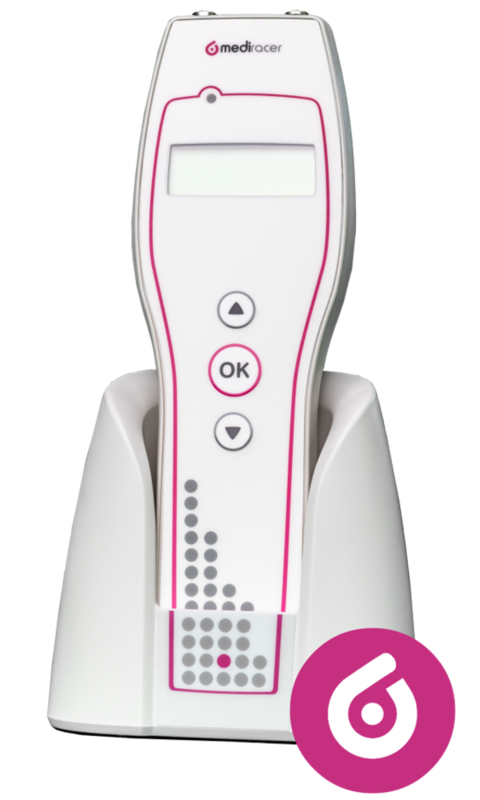 The handset is simple and intuitive to use and the electrodes are designed and shaped to ensure easy and correct attachment. The tests are performed using disposable adhesive surface electrodes. Test results can be used to determine if the finding is abnormal and to grade severity of the nerve entrapments. We also offer option for Consultancy Service which allows organizations to order diagnosis and gives doctors opportunity to diagnose patients locally.